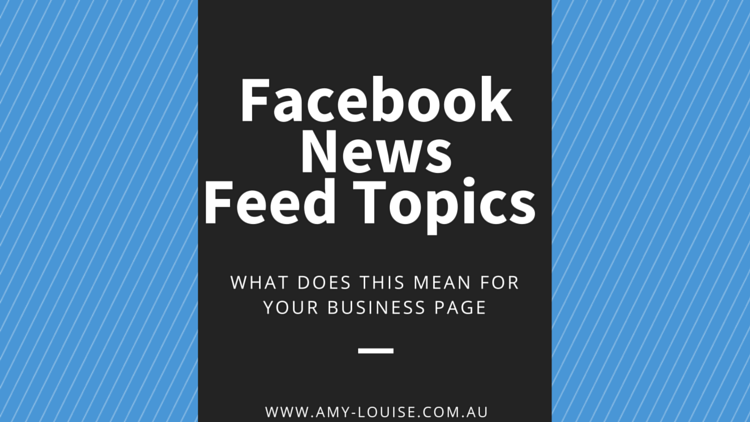 Facebook’s New News Feed – What Does It Mean For Business Pages? If there is one thing that is constant on Facebook, then that is change. Since the prominent social networking site quickly gained millions of users worldwide, it has been constantly evolving to make it more immersive, more interactive and more innovative than the first time it was shown to the public. And just recently, it has launched the Facebook news feed by topics – a new timeline that separates the posts of the users and splits them into different topics like animals, work, education, politics and world. Once the new feature is added to the timeline, users will be able to see different sets of default, topic-based news feeds, containing news and information about that certain topic. Users will also have the advantage to customize the new feature according to their topic they want to read or share. When it comes to the business aspect, this implies that anything related to business will be in one category, making them more noticeable to the users, yet increasing the competition to get the attention of your ideal perfect client. 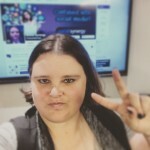 But how can entrepreneurs take advantage of the new news feed and what are the ways on how to get better Facebook reach with the new news feed? Choose the most appropriate time to post on their Facebook page. 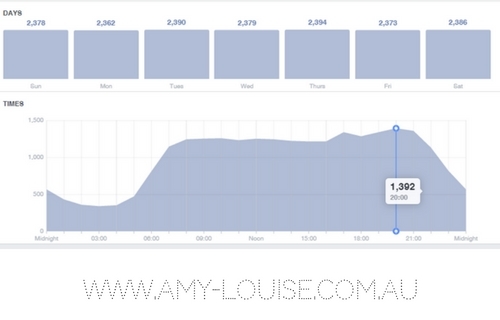 There is no perfect time to post on your Facebook business page unless you exactly know when your followers are highly active. However, getting to know when your ideal client is hanging out on Facebook will do you and your pages reach the world of good. Give it a test and measure approach. Utilising your insights see when your fans are online. Try posting during that period with content they normally respond to and see if it performs the way you want it to. How to get better Facebook reach with the new news feed by being transparent? Simple. You should post content that is generally interesting, personal and real. Show something that is really happening in your business without salesy innuendo. More than just presenting your products, share photos of team building moments, the fruits of being a passionate and cause-driven entrepreneur, and much more. With the help of the Facebook news feed by topics, your followers can easily find out how it’s like becoming a part of your team. 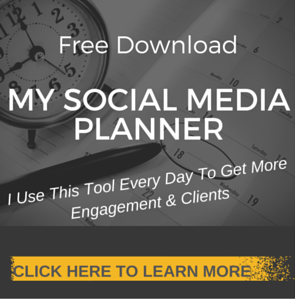 Engage and interact with your followers. Considering that your followers are also your potential ideal client, make them feel that you value them by engaging in conversations, answering their queries, asking them what they need, and interacting with them in any way possible without being too stalker-ish. Without fail I always like and respond to every comment on my page. I believe it’s important for page admins to take the time and respond individually as the commenter took the time to engage on your page, so the very least you can reciprocate. Bonus tip: Actually use the new topic categories so you can filter your content. Be seen, be smart and make Facebook continue to work for you not against you. Want more tips? 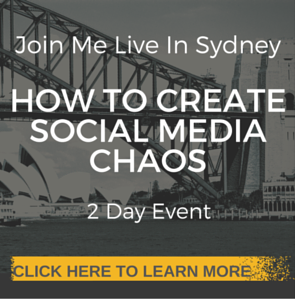 Join the latest craze and become a member of my free Facebook community.